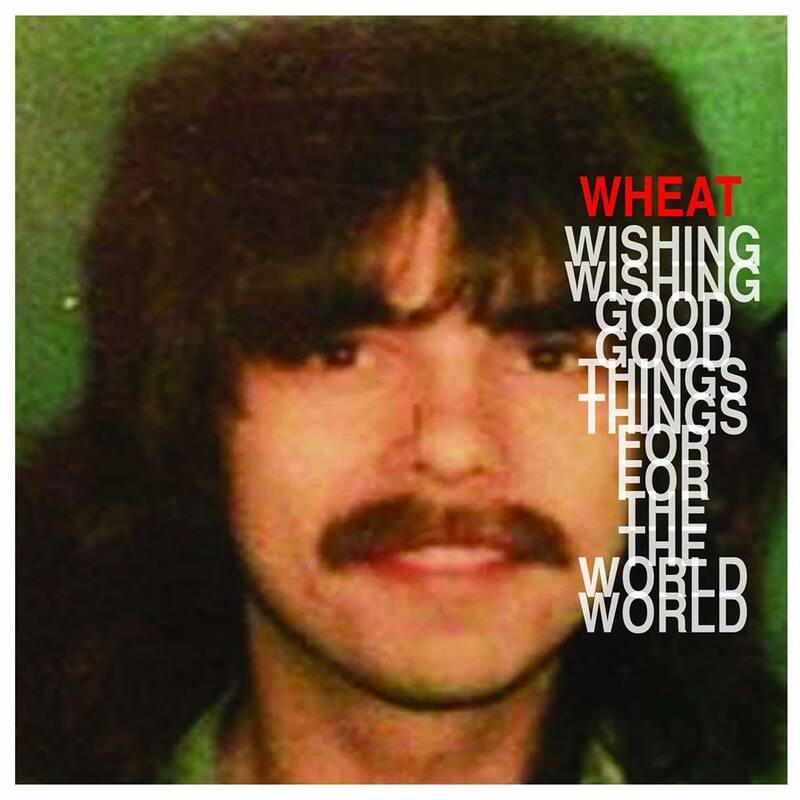 This wonderful EP of new Wheat tunes can be purchased from the wheat site or this link. "A collection of words and images that accompany the download of the e.p. in tribute to our friend carl l. (and, all of the other "carl l people in the world.") May the spiritf of the outsider liver forever!